ALMOST FALL FEATURING LONG TALL SALLY & #WIWT LINK UP! Thanks for stopping by today! I have been complaining about the heat and we finally got a good taste of 60 degrees. You better believe that I busted out the cardigans and leggings the second I saw the chillier temps outside. So... although I know it's going to heat back up again, I thoroughly enjoyed this and couldn't wait to share this cardigan! Yes Long Tall Sally is for taller gals, but this cardigan can definitely fit anyone! I am IN LOVE. I hope everyone else is as excited for fall as I am! 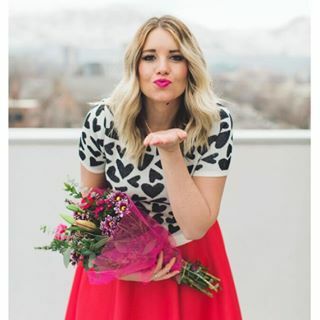 I seriously can't wait to share all my cute fall finds with you! It may be sad how excited I get over fall outfits. 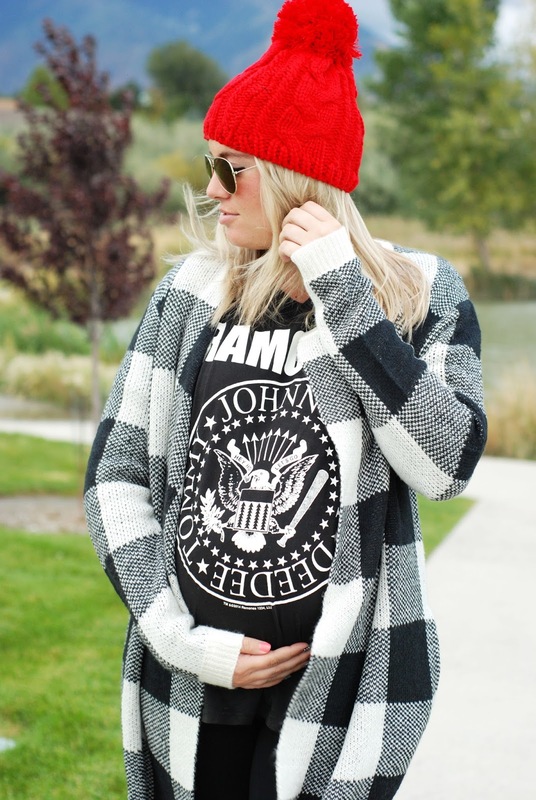 Graphic/band tees seem to be a staple in my closet, and they are so fun to pair in any season. I have shared some cute graphic tees below! This weeks pick is.... Simply Classy! I love that she used this cute blanket scarf to transition this summer dress into a fall outfit! One of the many reasons I love fall! 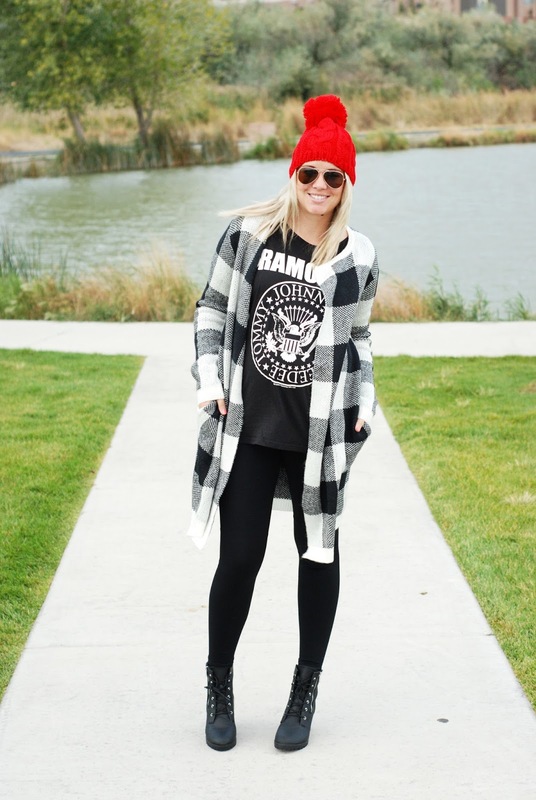 Layering!